With winter on the horizon, kids are in hibernation mode—no doubt they’ll be taking playtime indoors to avoid chilly temps and inclement weather. But coming inside doesn’t have to be a bore. This season, take your children to FunQuest and beat the winter blues with our extensive indoor activities. Our interactive, high-energy assortment of roller skating, laser tag and more will keep them entertained (and active!) all season long. Roller Skating: From amateurs to experts, everyone can roll off some steam at our indoor skating rink. Laser Tag: Fun for the whole family, our galactic arena is the largest in Lynchburg. Play Zone: Climbing, swinging, slides and more—the FunQuest play zone lets their imaginations run wild. Birthday Parties: Winter b-days coming up? 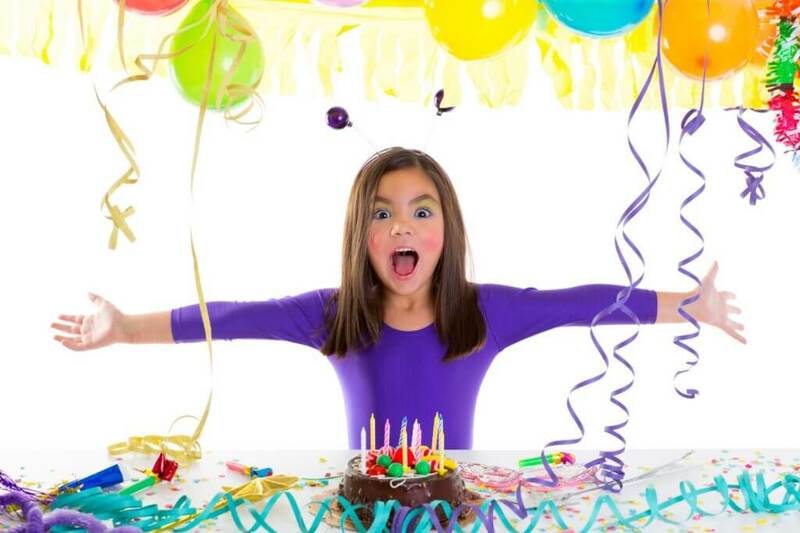 Plan your party at FunQuest with our many package options.